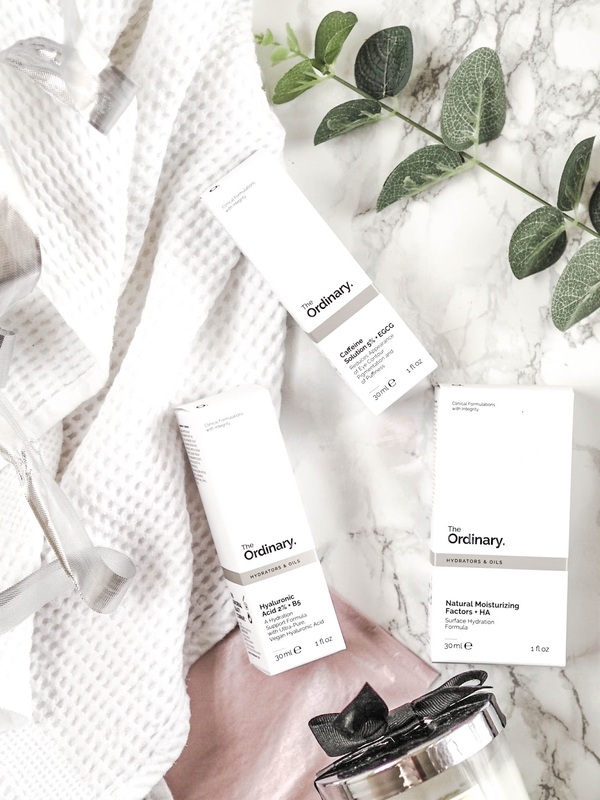 I was so excited to receive these products from The Ordinary. 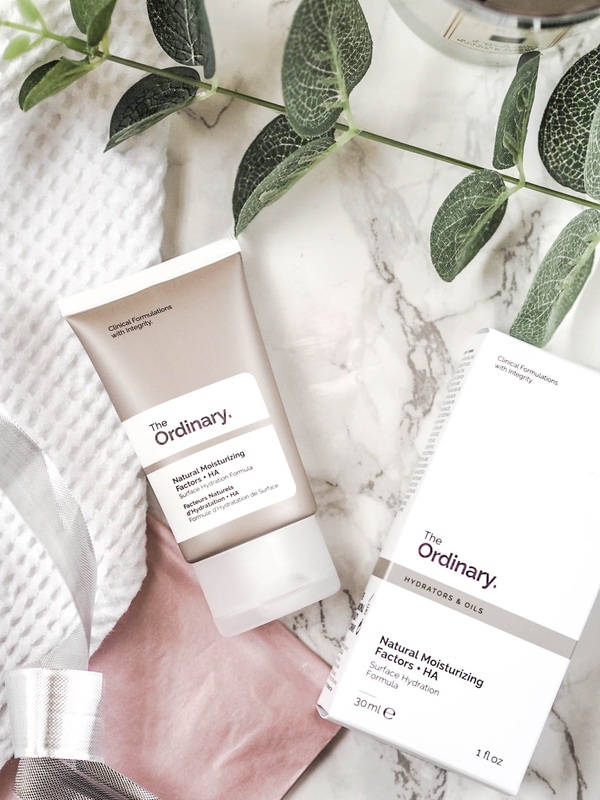 I know I am light years behind every other blogger but a review years (slight exaggeration) after the product debuted is better than no review at all, right? I think this has got to be my favourite product out of the ones I have tried. I really noticed a difference around my eyes, well, lets face it, it is probably the area that has been most affected from having a baby. Even straight after application everything just felt a little bit tighter and brighter. I applied it after cleansing and before bed and my skin felt and looked amazing the next day. It didn't even feel or look remotely greasy which is one of the problems I usually have with oils. I guess that is down to the fact that it had a more thicker, serumy (English degree; I think not!) formula. 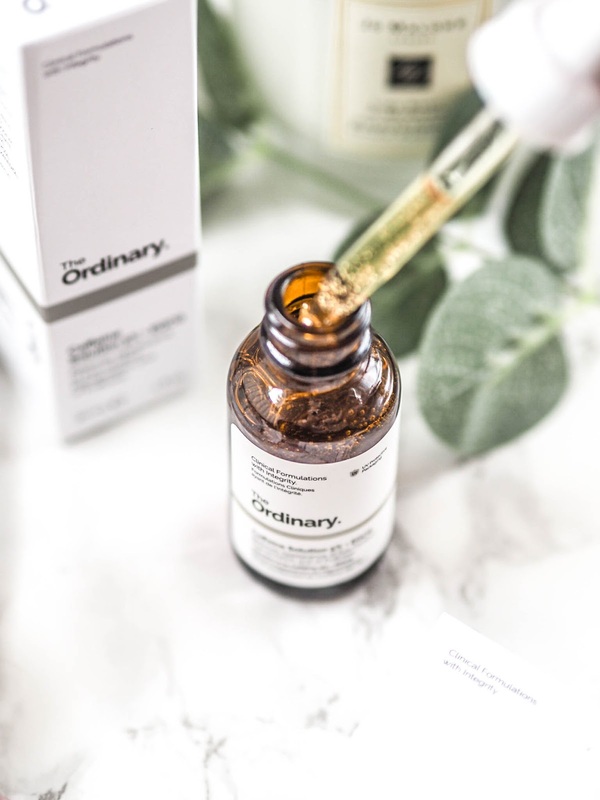 I used this oil in conjunction with the Caffeine Solution and oh my! What a pair! I used this over the rest of my face, concentrating on areas of unevenness and patches of dryness. In the morning I found it really made a difference, and it had absorbed into the skin completely. Now, I don't know, but after using this moisturiser I kind of had a small break out on my cheeks. Although, I am chocking it up to hormones as my skin has never been that sensitive to any other product before. I found I only needed to use a little bit as I applied it after the two oils to make sure I was super moisturised. It really absorbed into my skin, and left a non greasy finish, which is ideal when you have combination skin like me. Like the other two products it is unscented, easy to apply, and you don't need a lot of product to get the desired affect. Perfect, and budget friendly, it definitely gets a massive thumbs up from me. 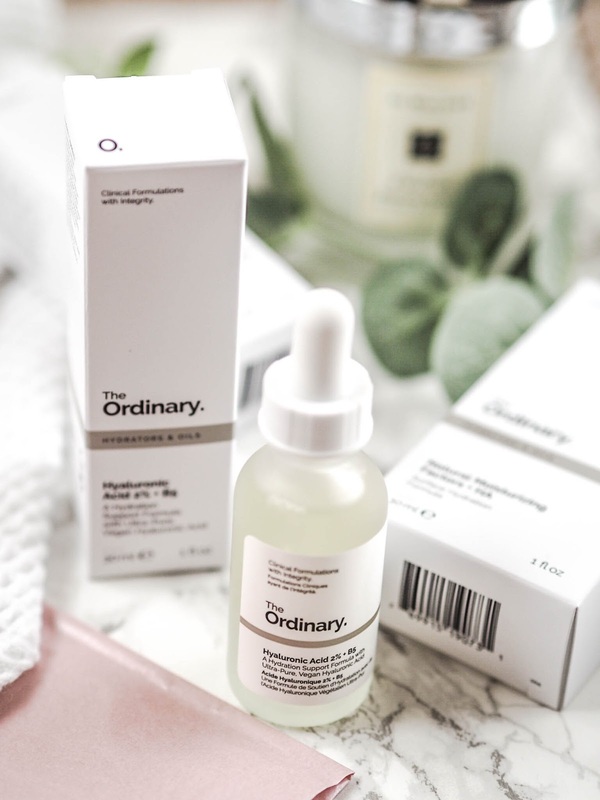 I really want to try more from The Ordinary makeup range what would you suggest?